I’m not yet in my Easter Bonnet – with all the frills upon it- but I do know that Easter is on it’s way! 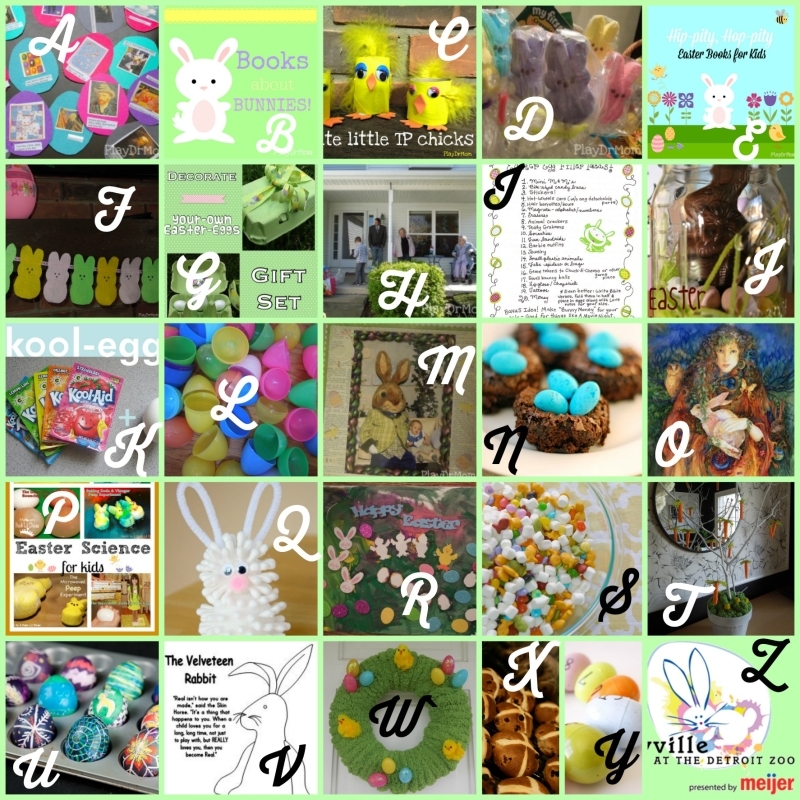 So here are the ABCs of Easter … fun ideas to help celebrate the return of the Easter bunny from A to Z! 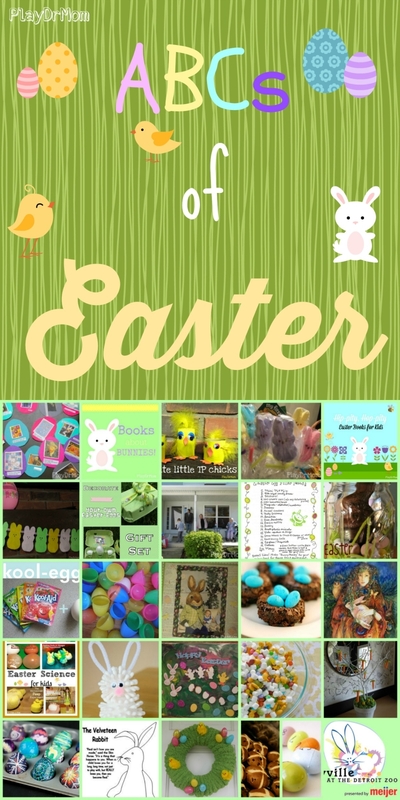 H: Easter Egg Hunt that’s fun for all ages! S: Easter Snack Mix from Crystal & Co.